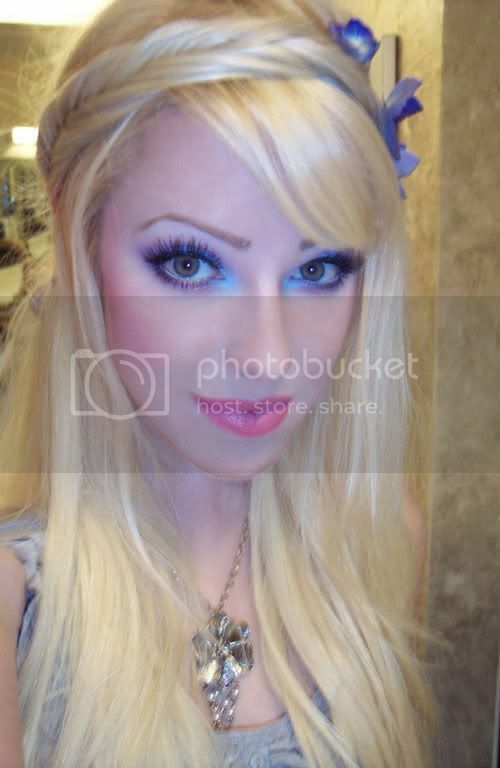 I don't wear much make up in the summer, it's neutrals & hot pink lips daily, but I was feeling colorful today. 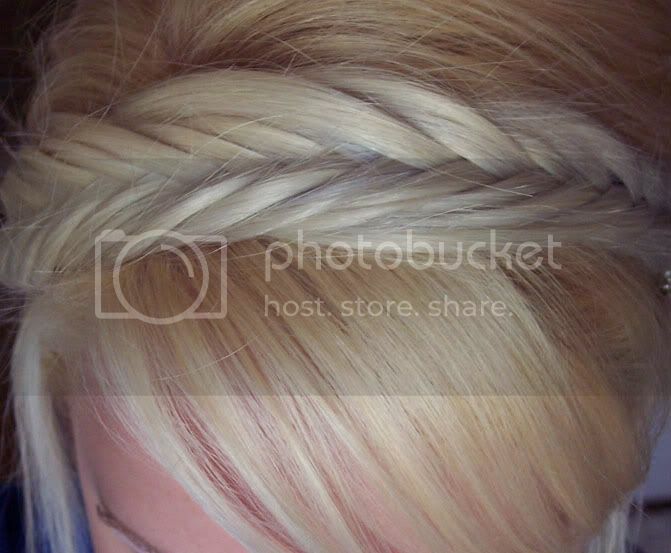 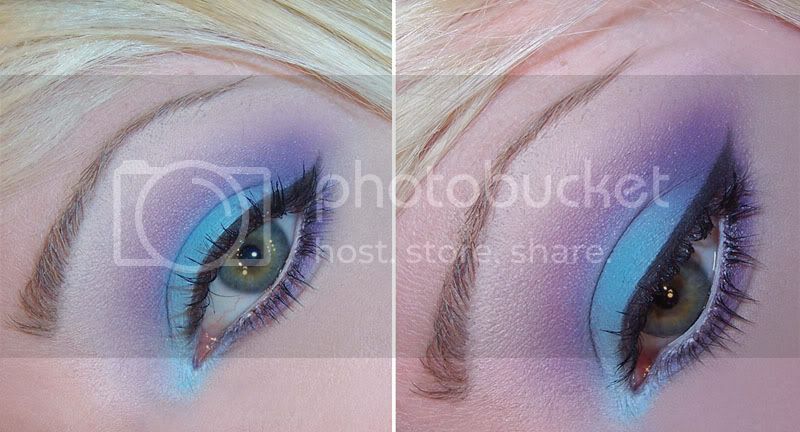 This was inspired by the sea & sky..bright, but soft & natural. 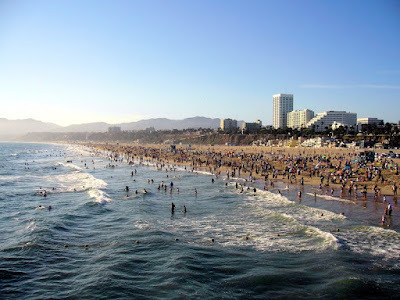 I spent some time in Santa Monica over the summer and fell in love with the area...it's laid back, artsy, campy, beautiful beaches, good cafe's & nightlife, and blue sky's..basically Seattle with better weather! 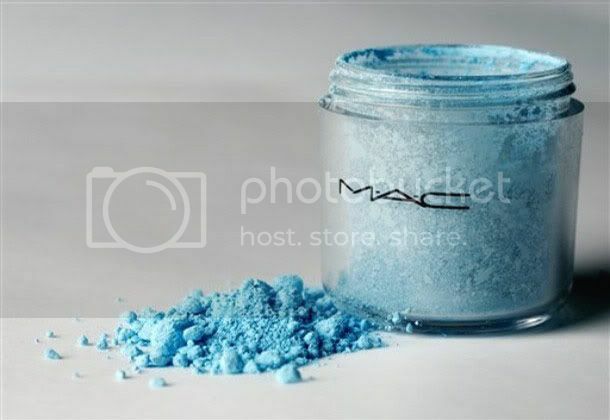 MAC's Clear Sky Blue pigment is one of my absolute favorite eyeshadow's, it's light matte translucency gives a soft & delicate finish.